Not much of a mystery, more of a history, is found in Aunt Dimity and the King’s Ransom. Lori is trapped by flooding rains in rural England in Shepney when she meets former Bishop Christopher. When only a supposed haunted attic room is the only area left to sleep, Lori makes the best of it. Her mother’s deceased friend Aunt Dimity contacts Lori by automatic writing in a blank blue notebook. 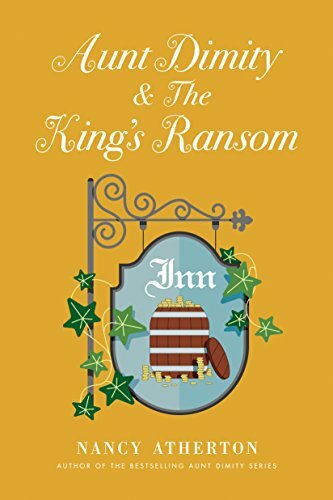 Dimity states there is no ghost in the attic but tells of several in different areas of the King’s Ransom Inn, where Lori is staying. Christopher and Lori hunt for the ghost story’s origin as well as that of the inn’s name. I’ve never read any books in the Aunt Dimity series before and was disappointed by her extremely small role in this book. I verified that this is marketed as a cozy mystery though the mysteries also seem rather scant. There are no present day crimes in Aunt Dimity and the King’s Ransom at all. It is all smugglers’ gold and 1700’s English history. To be honest, it reminded me of the books and cartoons of my youth like Scooby Doo, Nancy Drew and the Hardy Boys. 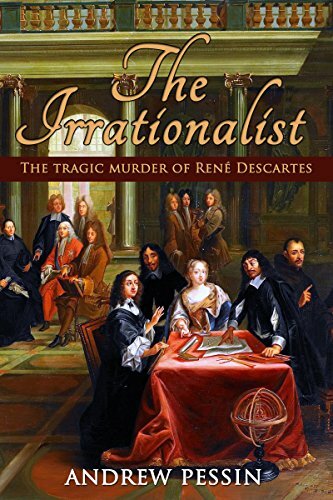 While the plot wasn’t to my taste, those interested in British history or looking for a non-violent mystery might find it interesting. 3 stars. Thanks to Viking Books and NetGalley for a copy.